I landed in Bogotá yesterday and due to rain and lack of sleep, I decided to relax with the nice folks I’m Couchsurfing with instead of hitting the town running (like I usually would). Since I’m going to be traveling for two months I really must take it easy and get some rest. A friend of a friend who lives in Colombia met me in La Candeleria and played tour guide for the day, and what a day it was! 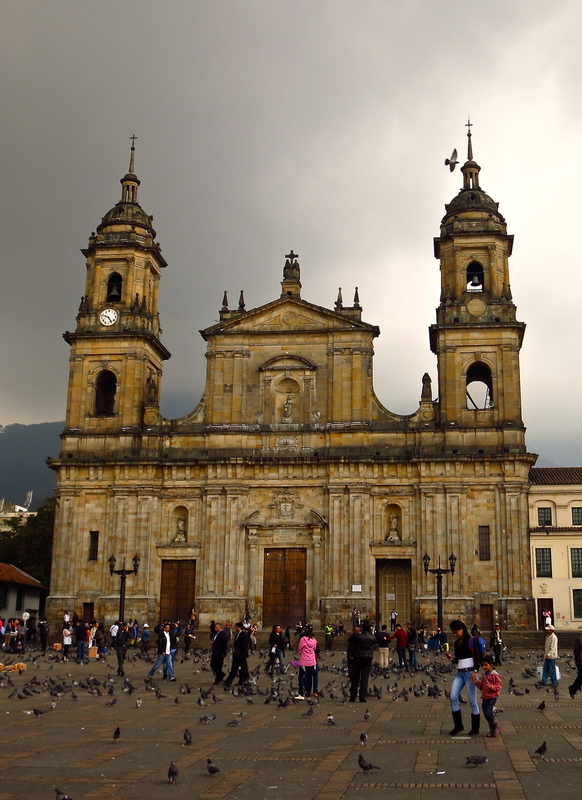 We walked around La Candeleria, which was beautiful despite the rain. 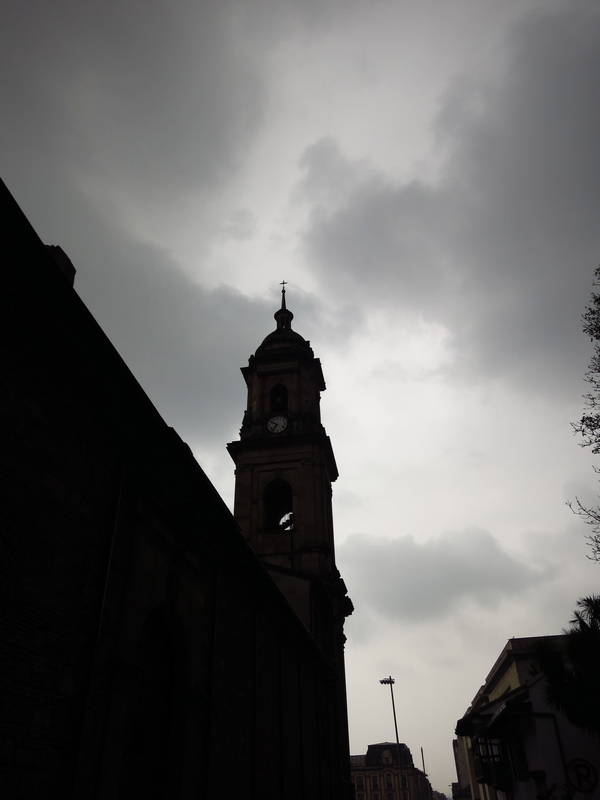 Another view of a bell tower of the Catedral.. rain is near! 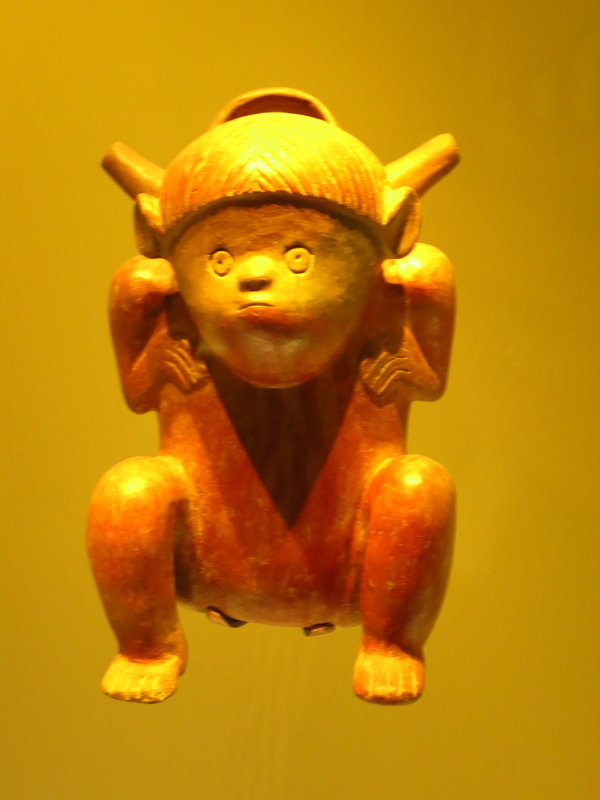 There are tons of museums in Bogotá which are good for rainy days like today. 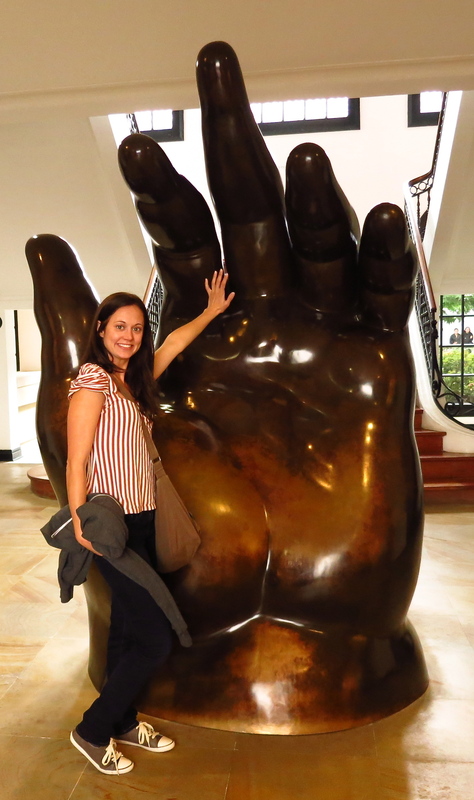 After La Candeleria we saw the Museum of Gold, Botero Museum, and finally the Museum of Modern Art. 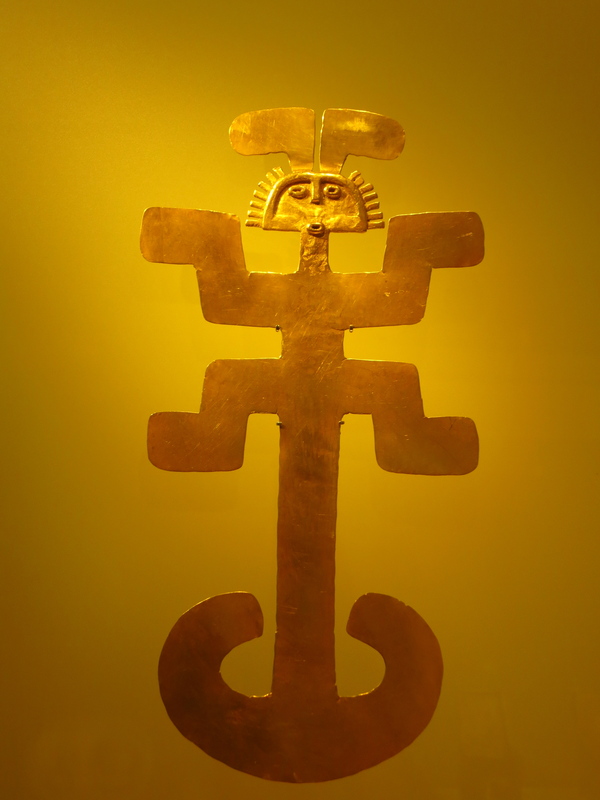 I was really impressed with Museo del Oro because for around $2 you can see the largest collection of Pre-Colombian Gold and artifacts likely anywhere. While the Museum of Moneda (coins) was free, it was nice to have captions in English at Museo de Oro. After the gold museum we visited the Botero Museum which, if I remember correctly is connected to El Museo de Moneda (meaning it was also free). 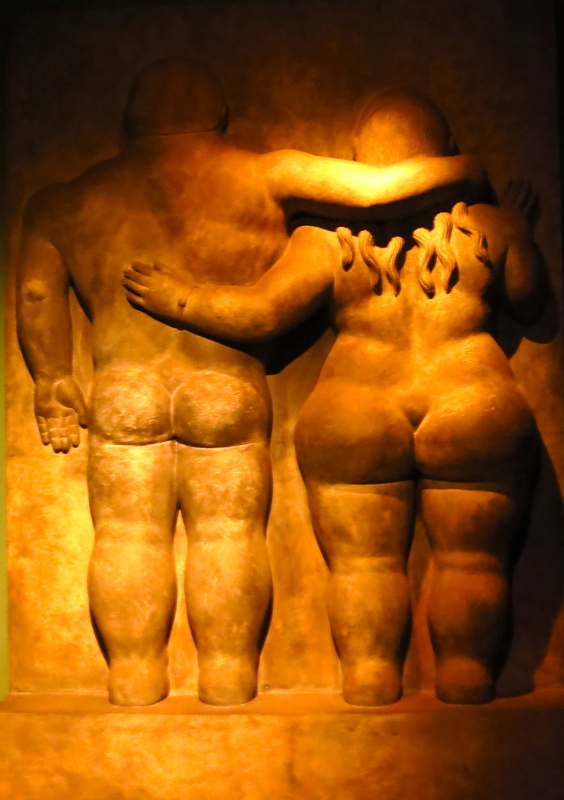 I’ve seen Botero’s works in the US before, but because he’s a Colombian and he’s a huge deal here. The subject matter of his work is very unique, in that all of his subjects are fat people. 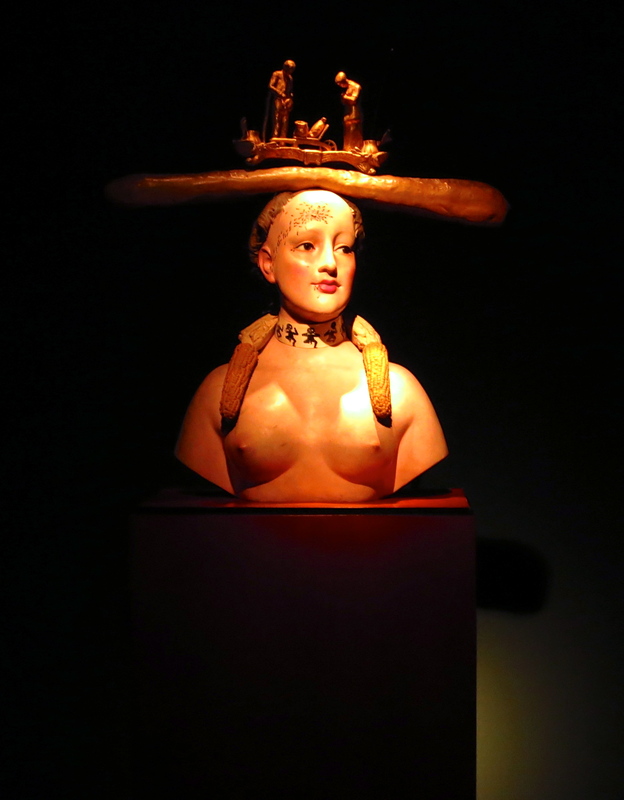 In addition to works from Botero, the Museo Botero also holds a really impressive collection of International Artists including Dali, Renoir, Miró, Monet, and Degas. Two days into my trip and Bogotá is really nothing like my preconceived notions, which were mostly based upon what I’ve read on the internet. It doesn’t seem that there are thieves lurking around every corner watching you, as many blog posts I’ve read make it seem, and frankly if I didn’t know that pickpocketing is common here I would never assume so. I know things are different if you walk around a night alone, which I wouldn’t do as ballsy as I am. Thus far I think Colombians are EXTREMELY welcoming people who seem to go out of their way to help you.